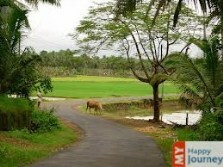 Malappuram, it is a place of celebrations and an ideal attraction for nature lovers. A small hill town of Kerala, it can be best visited from September to February. December to February- Like the rest of Kerala state, the winter season at Malappuram is also quite pleasing. It is an ideal time to move around the town and to indulge in various outdoor activities. March to May- This season is characterized by hot days, and sometimes end of May also receives some showers as well. April and May are the hottest months, but are just ideal for bird watching. 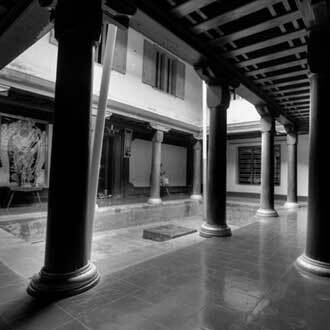 Carrying light cotton clothes is highly recommended while visiting Malappuram during this season. June to September- These are the months of heavy showers, which are caused under the effect of the South West monsoon. Incessant rain can hamper your plans of sightseeing, but it is an ideal time for honeymoon trips. 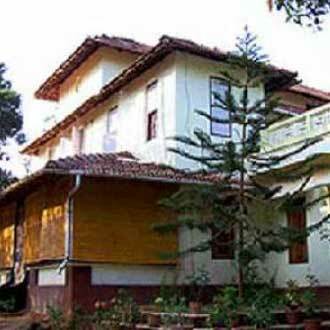 Moderately hot January is regarded as one of the favorable months to visit Malappuram, as abundant sunshine welcomes visitors travelling to this region. As this city lies in the southern part of the country, it boasts of incomparable natural beauty and temperate climate. Nature lovers can plan their vacations during this time to enjoy themselves amidst refreshing waterfalls, beautiful valleys and majestic beaches. Moderately hot Temperature begins to rise with the onset of February. This month is dominated by warm days, followed by equally warm nights. Tourists can take part in different outdoor activities as February offers a good time to explore the unexplored regions of the city. However, it is important to take extra measures to stay safe from sun’s heat when venturing out. Hot March marks the advent of summer season and increasing temperature might make it difficult for the tourists to indulge in outdoor activities. This is the main reason why people do not prefer to travel during this month. However those who want to enjoy budget holidays can opt for a holiday package at this time, as hotels and resorts offer special offers and discounts. Very hot Most of the days in the month of April witness rising temperature, which soars above comfortable range at times, making it difficult for travelers to enjoy their holidays. Harsh weather conditions hinder outdoor activities, obstructing the vacationers from experiencing the real fun offered by this region. This is the reason this month is not recommended for planning a trip to Malappuram. Very hot Summer season causes a lot of inconvenience to the tourists visiting Malappuram during the month of May. This month is characterized by extremely hot weather conditions, which prevail throughout the region. Blazing heat makes it difficult for vacationers to indulge in outdoor activities. However, tourists can avail discounts on different holiday packages, as this is regarded as an off season. Rainy Occasional rainfall marks the beginning of monsoon season and with frequent downpours the atmosphere of the region becomes moderately hot. Temperature tends to decrease; however monsoon showers cause excessive humidity. The hot and humid climate affects tourist activities in the region. People who love rain can visit Malappuram during this month to experience a new face of this amazing city. Rainy The month of July is accompanied by high level of humidity and regular downpours, which are responsible for restricting city expeditions and outdoor journeys. Rain lovers, as well as nature enthusiasts can take pleasure in travelling to Malappuram during this month. The beauty of the region, adorned by lush green surroundings is at its height during this time, which makes the city worth exploring. Rainy Delightful monsoon showers continue to lash the city with majesty. Temperature drops down to a comfortable level, making it easier for travelers to enjoy their stay. Visiting different attractions that lie in and around the city is still difficult during this month due to unpredictable rains. However, if you are planning a trip to Malappuram it is advisable to carry rain gears. Rainy The region is lashed by frequent monsoon showers and it experiences moderately hot climate. While some days might witness heavy rainfall, others can go without rain. Erratic weather conditions might interrupt city tours and outings. However, it is the pristine natural beauty of the region that attracts tourist’s attention. So remember to carry an umbrella and rain gears when venturing out. Moderately hot The month of October marks the beginning of tourist season with the city witnessing huge rush of visitors. Breathtaking landscapes and lush green surroundings make the trip a worthy one. Post monsoon season is often favorable for indulging in different outdoor activities, along with planning trips to nearby locations. Tourists can click some amazing photographs amidst the beautiful surroundings of this place. Pleasant Winter season starts in the month of November, which is characterized by pleasant weather. Days are slightly warm; however nights are comparatively cooler. This month is the perfect time to engage in indoor as well as outdoor activities, allowing tourists to explore the city on foot. 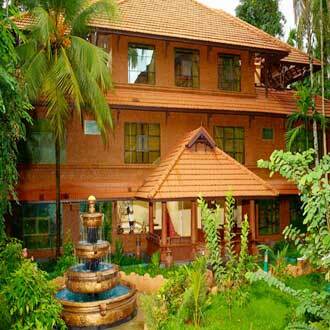 A trip to Malappuram during this month is an impeccable way of spending memorable vacations with family or friends. Pleasant Malappuram offers enjoyable climate to those visiting the city in the month of December. Pleasant climate makes the region suitable for tourism. Tourists can indulge in outdoor activities as the sky remains clear for most part of the days. Vacationers can plan a day trip or also enjoy sightseeing. 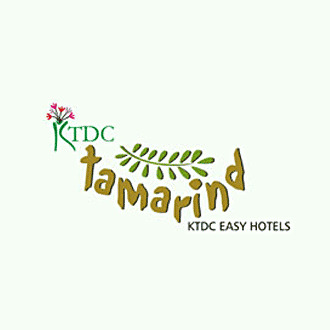 So pack your bags and head toward Malappuram in December for an unforgettable experience.